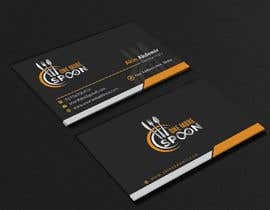 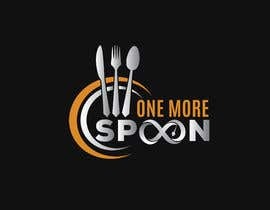 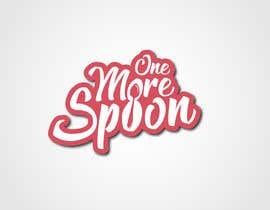 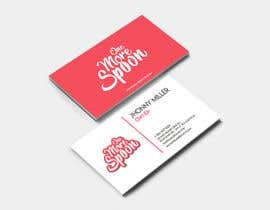 Logo to be elegant, slick and funky, incorporate a spoon in logo , the logo needs to portray "yummy and delicious" when someone looks at it. 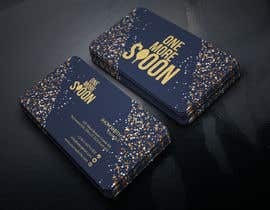 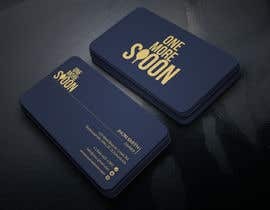 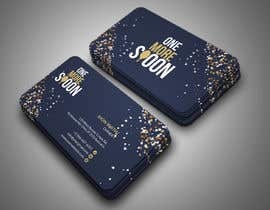 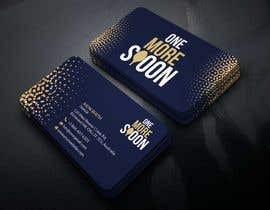 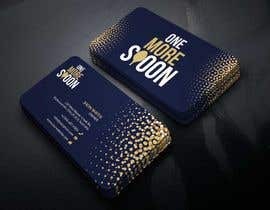 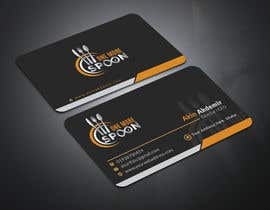 Please provide the logo in several sizes and recommend which one can be used for Website, social media (Instagram and Facebook) and I require a business card design double sided which will list a persons name, phone number, website and email. 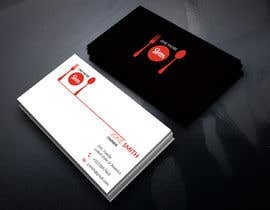 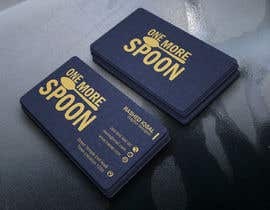 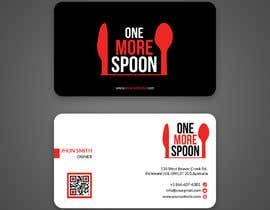 The business card design must be in an editable format. 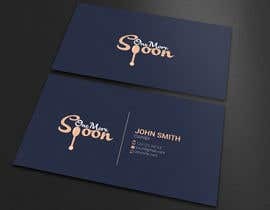 I also need to know the colour codes used in the logo so can incorporate the same colours when designing website, flyers etc.